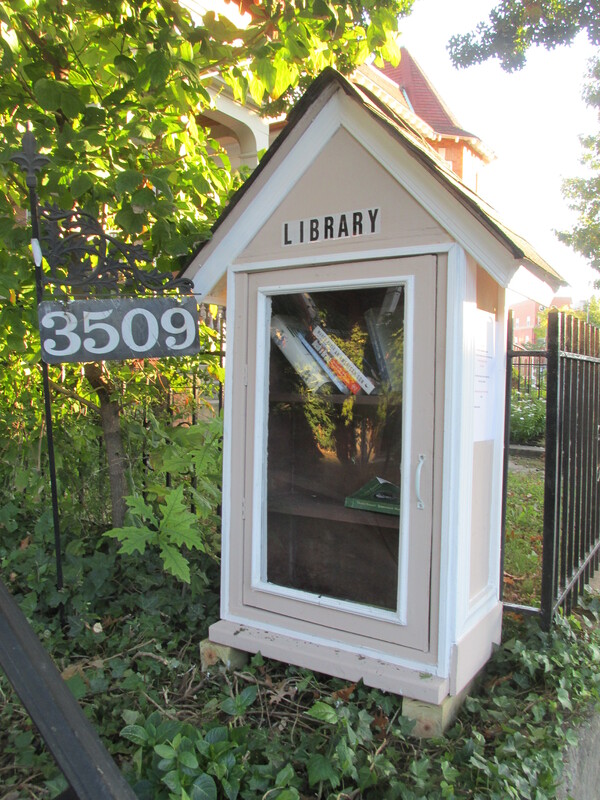 New Little Free Library on New Hampshire Avenue | Park View, D.C.
A new Little Free Library has recently popped up in front of 3509 New Hampshire Avenue. Its always interesting to me to see where this occur and the many different ways they are created. This entry was posted on October 21, 2016 at 7:01 am and is filed under Random Observations. You can subscribe via RSS 2.0 feed to this post's comments. Terrific! Nice job to the builder; it looks fancy!